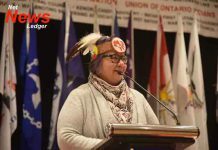 THUNDER BAY – CAT LAKE FN – Cat Lake First Nation has evoked Jordan’s Principle in the ongoing health and housing crisis that is impacting the remote First Nation community located about 600 kilometres north of Thunder Bay. 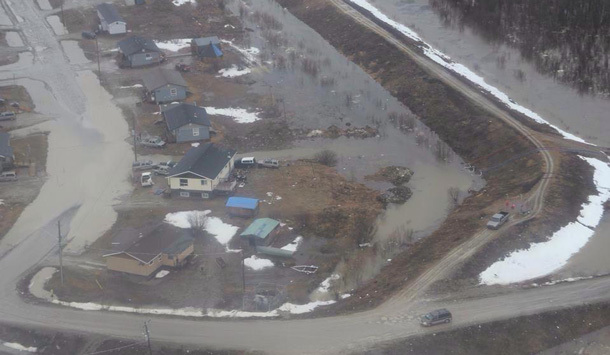 Out of 128 homes in Cat Lake First Nation, 87 units have been recommended to be condemned. The inspection was done by two independent contractors and environmental assessment companies. The community decided to declare Jordan’s Principle declaration because it forces the government to act. It is important to note that Jordan’s Principle covers services also in education, child welfare, juvenile justice, mental health, persons with disabilities, assessments and more. 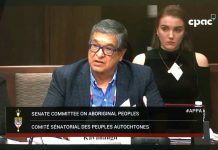 Jordan’s Principle is supposed to remove the jurisdictional issues as the federal government is tasked with paying for support and services for First Nations children. “We were in homes that should have been demolished years ago, where little children were living in, with the cold coming up under the floor, mould all along the walls,” MP Charlie Angus stated. Cat Lake Council also stated that concrete help from the federal government needs to happen soon because bringing in the supplies on the winter road may only make accessible for another month. NetNewsLedger promises to keep you up to date. Jordan’s Principle is named in memory of Jordan River Anderson, a child from Norway House Cree Nation in Manitoba. Jordan spent over two years in hospital caught in a jurisdictional dispute between the Manitoba and federal government. He remained in hospital as both governments argued over who should pay for his home care. Jordan was five-years-old when he died. You can make a referral by calling 1-855-JPCHILD or 1-833-PJ-ENFAN.